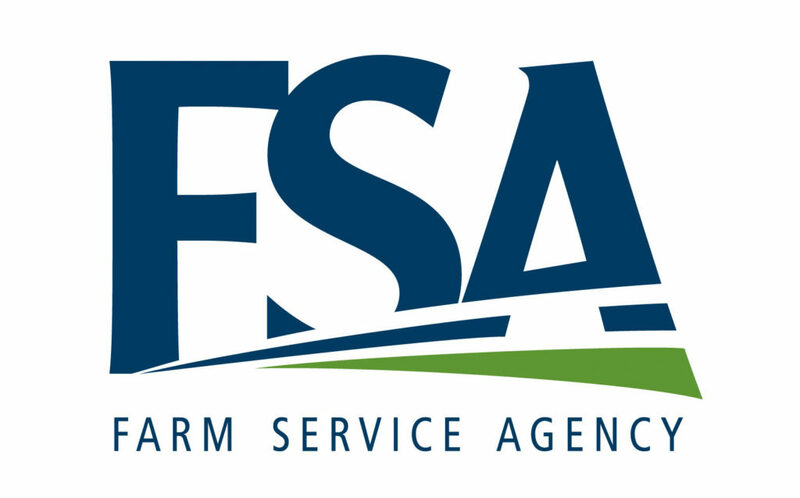 Valentine USDA Farm Service Agency (FSA) announced that producers who suffered qualifying livestock losses due to the recent blizzard could be eligible for the Livestock Indemnity Program (LIP). “LIP provides livestock producers with a vital safety net to help them overcome the damaging financial impact of natural disasters,” said CED Hand. LIP compensates livestock owners and contract growers for livestock death losses in excess of normal mortality due to an eligible adverse weather event, including losses due to wildfires, hurricanes, floods, blizzards, disease, extreme heat and extreme cold. A notice of loss must be filed with FSA within 30 days of when the loss of livestock is apparent. Livestock that die within 60 days of the date of the eligible loss condition may be considered eligible for loss benefits if the animal died because of the eligible loss condition. Producers must also file an application for payment no later than 90 days after the calendar year in which the eligible loss condition occurred. Earlier this year, Congress eliminated a payment cap for LIP of $125,000 per year. The amendment was part of the 2018 Bipartisan Budget Act. When livestock losses become apparent and producers work to dispose of deceased animals, it’s particularly important to document these losses prior to or during the disposal process. Because FSA anticipates high disaster assistance program participation, we encourage farmers and ranchers to contact the Valentine FSA Office at 402-376-1712, Ext. 2 to schedule an appointment to submit a notice of loss and application for payment. For more information on LIP, please visit FSA online at http://www.fsa.usda.gov.